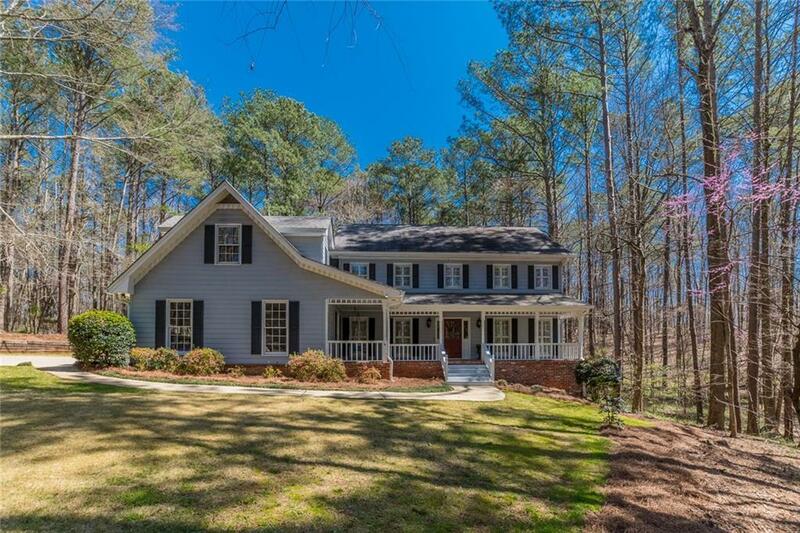 This 6 bed, 3 ba home sits on a little over an acre with private, wooded backyard. Kitchen completely renovated in 2012. All new appliances, cabinets and granite countertops. 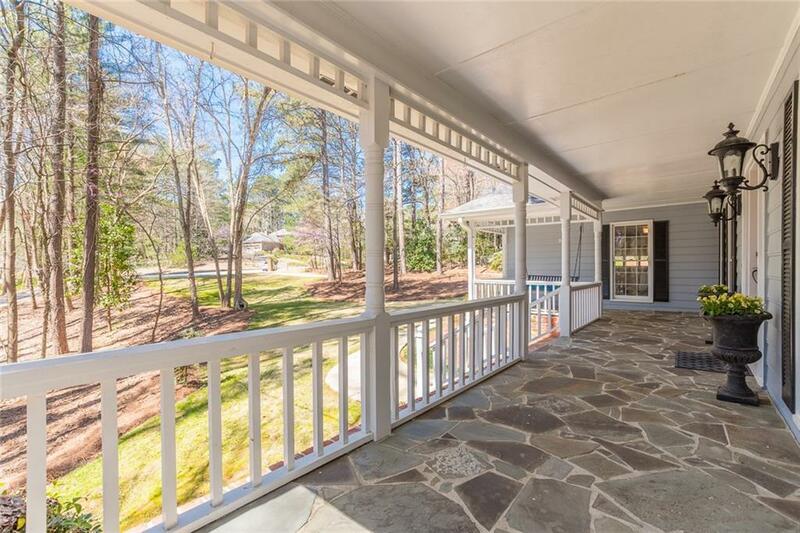 Screened porch was converted to a sunroom in 2013. Hardwood flooring was installed in both the family room and sunroom to create a huge open area perfect for entertaining. Formal Living & Dining Room as well as Guest Room and full bath on main level. 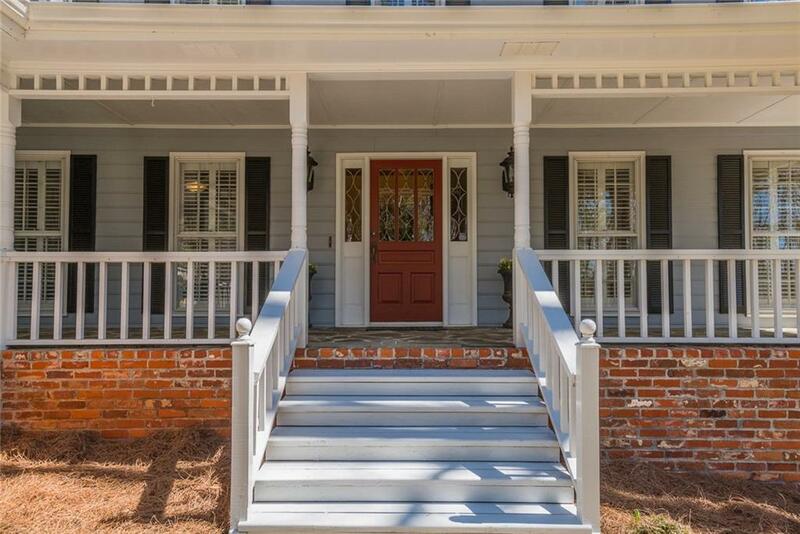 Upstairs you will find the master bed with renovated bath and 4 extra rooms. Hall bath has been renovated (09). All new carpet upstairs! 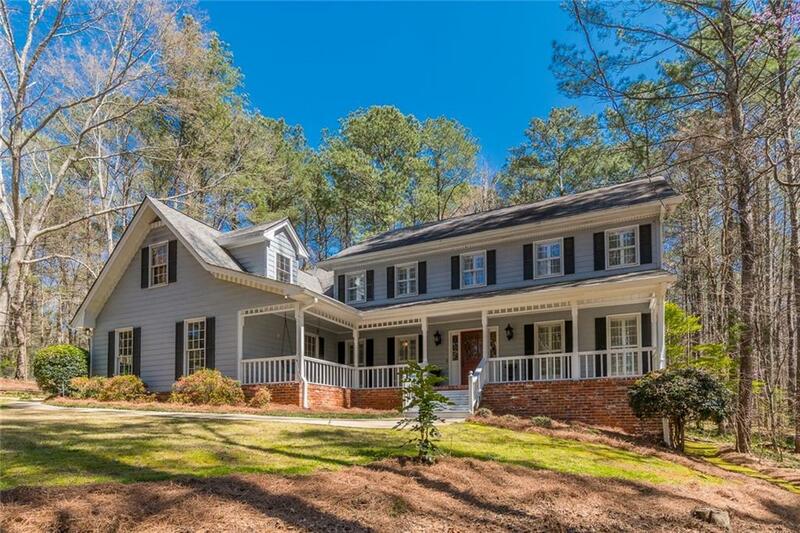 Listing provided courtesy of Realtypro Group, Llc.